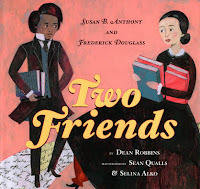 Sean Qualls finds inspiration everywhere. 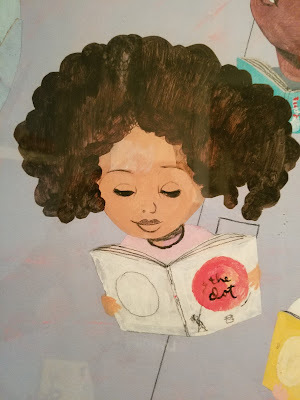 Growing up in the 70's in central New Jersey, his family didn't have much money for art supplies but he made the best of what was available; discarded paper, blank end pages from old books and sometimes walls much to his mother's chagrin. Some of his earliest inspirations were the crayons and coloring books his mom would buy for him and his older sister, drawing and handwriting competitions with classmates and an illustrated bible he received for Christmas in the 2nd grade. He moved to Brooklyn to attend art school at Pratt Institute. After only a year and a half he dropped out but continued to educate himself while working full-time at the Brooklyn Museum. 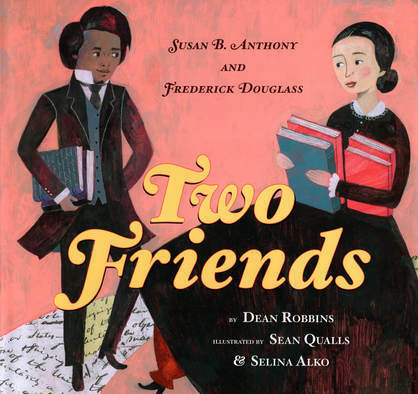 Sean's books and illustrations often explore history and non-fiction subjects. His fine art focuses on race & identity and the intersection of history & mythology, ultimately examining how we create our own identities or allow them to be scripted to for us. 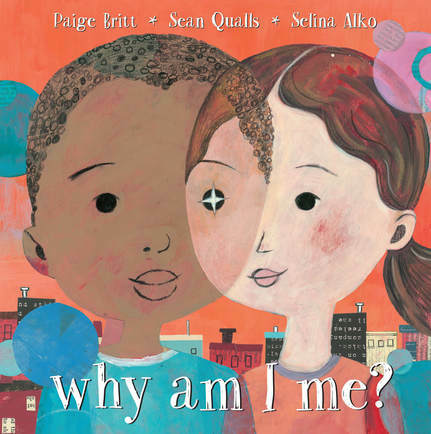 Together his paintings and illustrations reveal simultaneously unique and universal moments that reveal the human spirit. 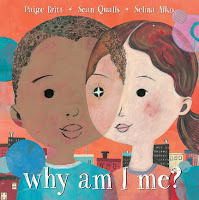 Sean's most recent books include Why Am I Me?, The Case for Loving and Two Friends all of which he illustrated with his wife, illustrator/author Selina Alko. 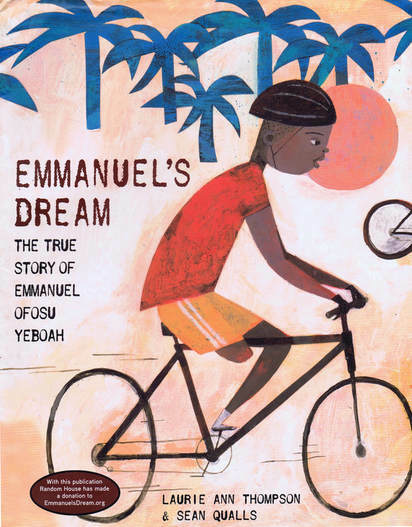 He has also illustrated Emmanuel's Dream (Schneider Award recipient) written by Laurie Ann Thompson, Giant Steps to Change the World written by Spike Lee and Tonya Lewis Lee and Before John Was a Jazz Giant (Coretta Scott King Illustrator Honor) written by Carole Boston Weatherford. He lives in lives in Brooklyn (where you can find him DJing on occasion) with his wife and their two children. Learn more about Sean on his website.